One more beautiful picture . 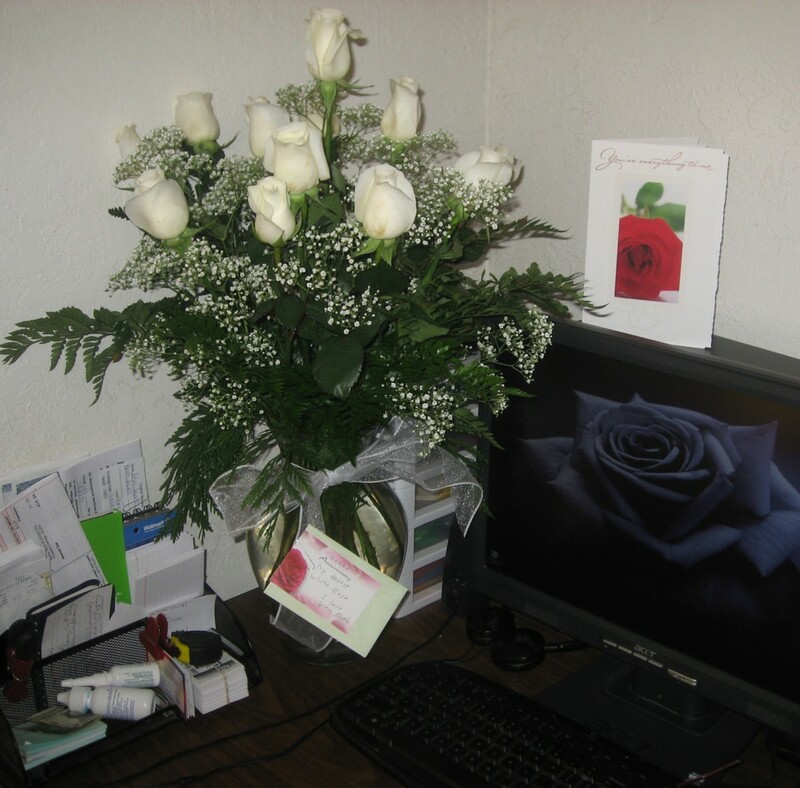 . .
one dozen white roses for our 19th wedding anniversary . . . Sigh . . . ! Some more finished knitting projects . . . 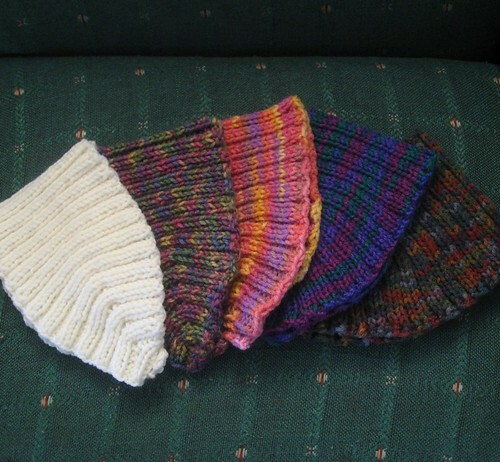 I was able to make several Calorimetry headbands (here on Ravelry) for some of the girls in my family . 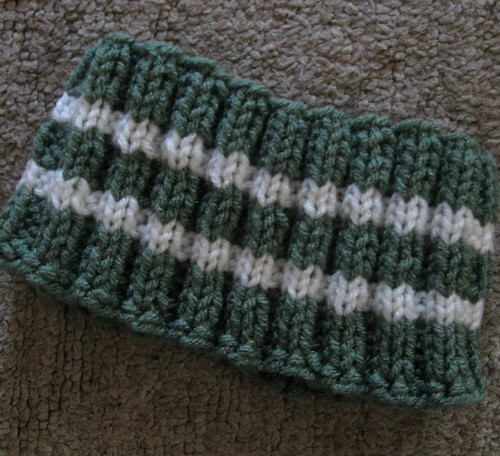 . .
and a Philadelphia Eagles inspired headband (here on Ravelry) for my nephew! they are no longer a surprise! 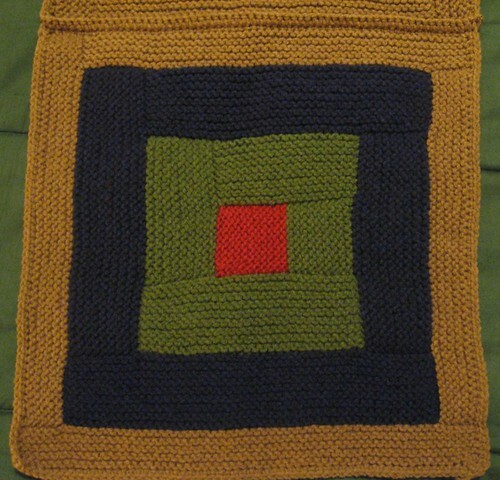 can be found here on the web, and here on Ravelry! 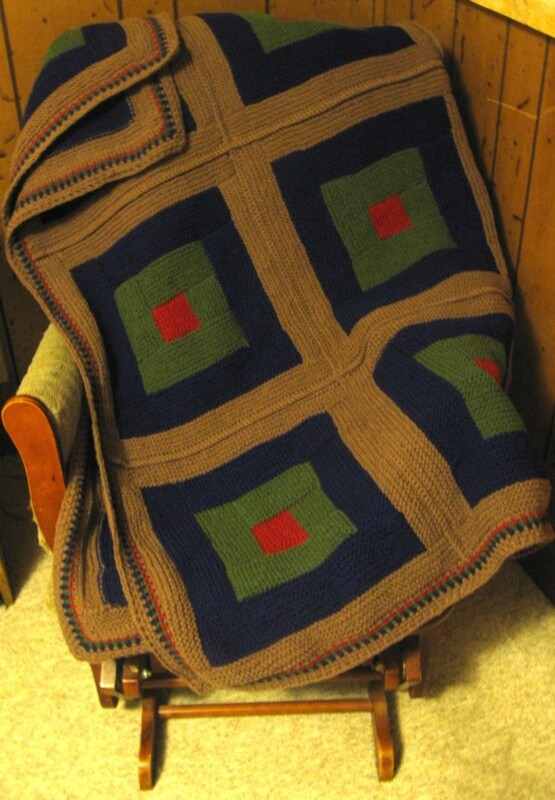 Log Cabin Afghan is finished! but I know it will be going to a good home!